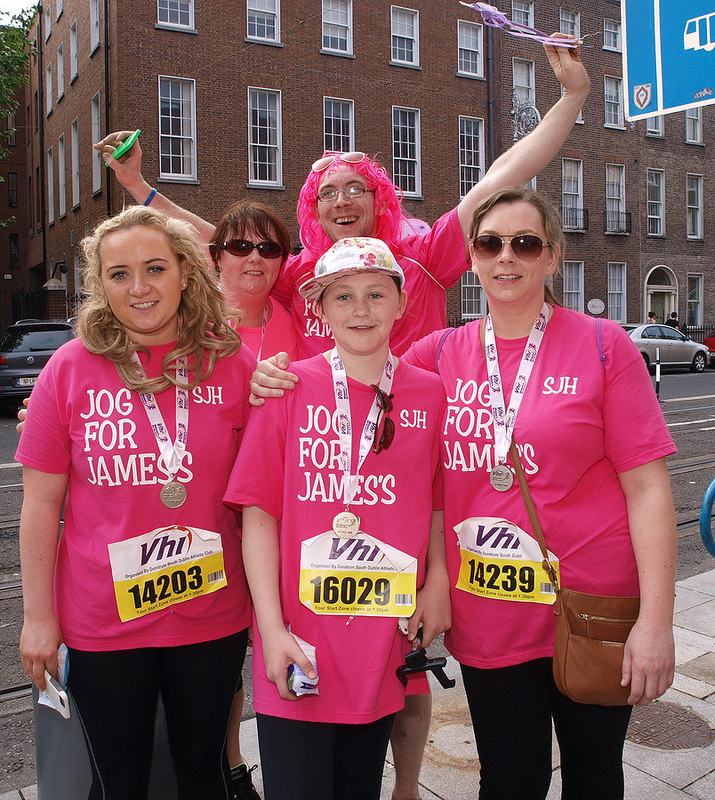 Firstly, thank you to all our participants who have signed up to be part of this year’s VHI Mini Marathon team and fundraise on behalf of St. James’s Hospital. 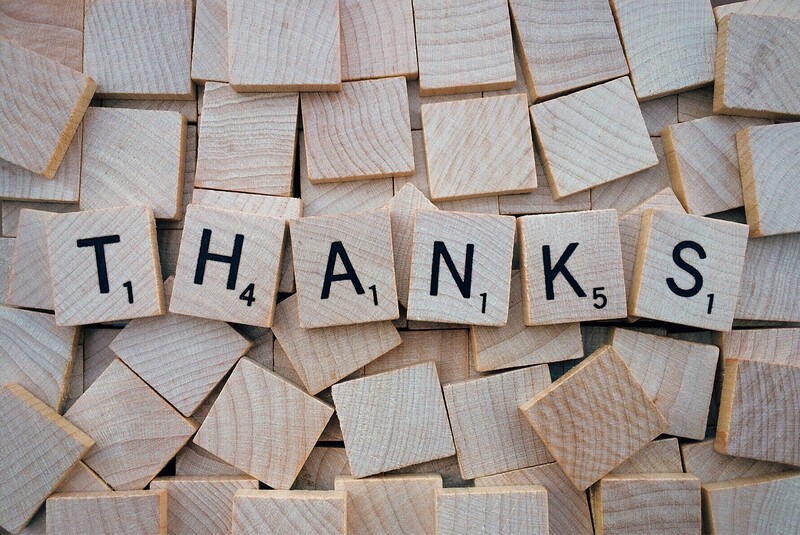 We are so grateful for your support. 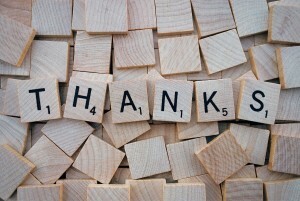 So, a big thanks to the following companies! Once again thank you to all the companies who are supporting the Women’s Mini Marathon team this year. We really appreciate your generosity and the spot prizes will really add to the excitement at our after party on the 5th June.